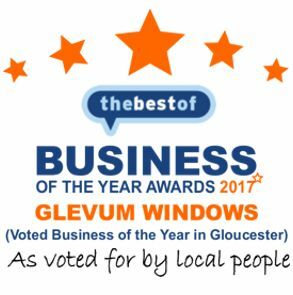 Glevum are proud to be a preferred supplier of Ultraframe. 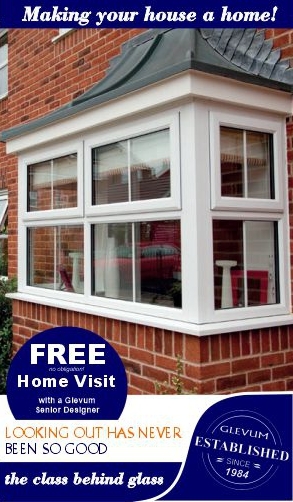 Ultraframe are a well-established (over 30 years) and renowned supplier of conservatory systems. Forever pushing the boundaries of conservatory design to ensure that their conservatory systems remain at the forefront of technology and design. All Ultraframe conservatory developments are fully tested in their own laboratory and modern test facilities, but they also use independent third party accreditation and testing agencies to add further credibility to their products. A good example of this is Ultraframe’s conservatory roofing system, which is the only conservatory roofing system currently with BBA (British Board of Agrément) accreditation! Orangeries are part of the Ultraframe product portfolio and offer a slightly different take on the traditional conservatory by bringing together the lightness of double-glazed windows with additional brick built pillars and wall sections to blend in with your existing property. Available in both traditional and contemporary designs, Orangeries fall somewhere between a conservatory and a traditional extension. Generally being classed as a building with glazed sides, an Orangery uses less glass than a traditional conservatory, giving you the increased privacy while allowing plenty of natural light.